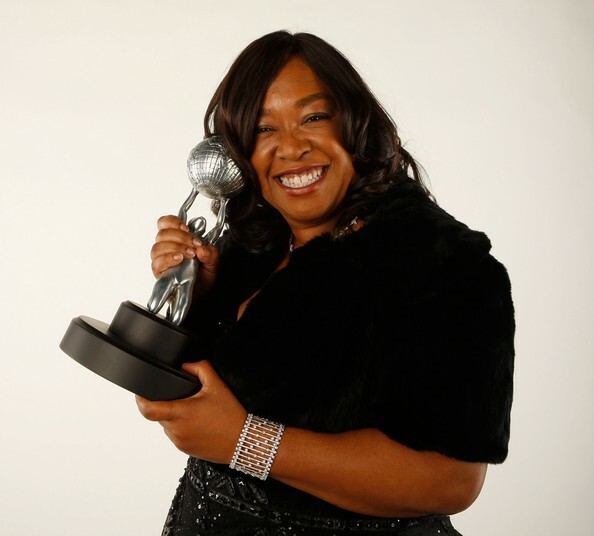 Shonda Rhimes continues to press forward, pushing the boundaries of what a female TV producer can do in Hollywood. Not only does she have the Kerry Washington/Columbus Short DC-set Scandal coming to ABC this fall, along with her mainstays Grey’s Anatomy(season 8 starts September 22) and Private Practice (season 5 premieres on September 29), she’s just sold her newest property – Gilded Lilys – to ABC. No word yet on production, stars, etc., but the premise is thus: the series is set in 1985 and revolves around the family who owns New York’s first true luxury hotel, the staff who works there and the people who pass through. The script is written by K.J. Steinberg (creator of The Nine). Rhimes’ protegé Betsy Beers (Off the Map) will also co-produce. At this point, it is just a script sale, but with Rhimes’ name attached, it should easily move through to pilot status.